The month of love, February is here. With the start of this month not only you will see people getting excited about it, but also you will see that many controversies start over. We shall explain how you can celebrate valentine's day in Saudi Arabia. 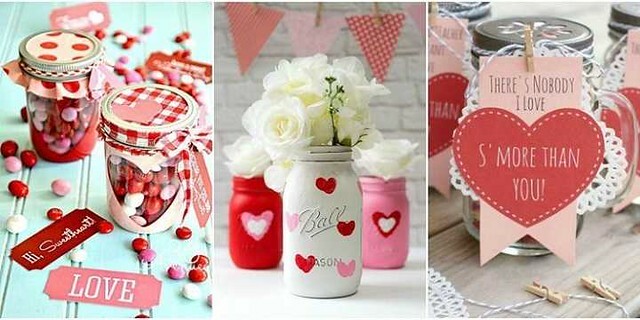 The 14th February, Valentine’s Day is the day of love which is celebrated around the world. You will see people celebrating it in different ways, with unique ideas to win the hearts of their loved ones, yet the color red is all over. But like I said, there is a lot of controversy over it. The most debated topic of valentines among Muslims is that is it halal or haram? 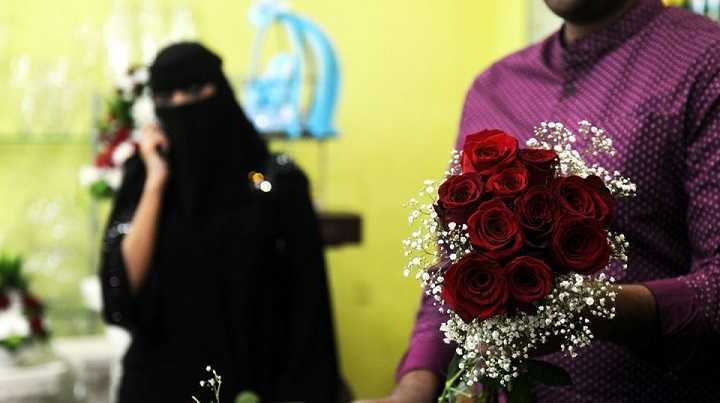 Is it fine to celebrate valentine's day in Saudi Arabia? Most of the Muslims say that celebrating such an event is haram and thereby we shall refrain from it. Yet many believe that there is no harm in expressing love. So you see, that expressing love to win the heart of the one whom you by no means is prohibited in Islam. 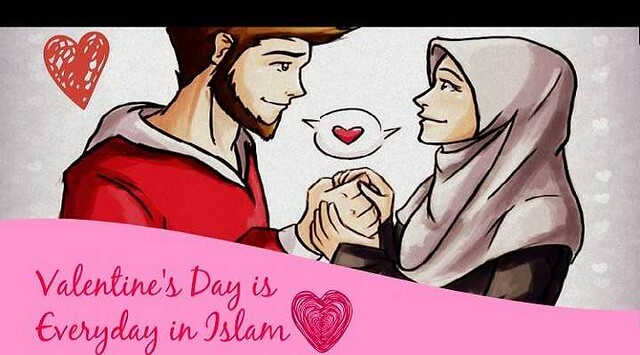 Is Valentine's day haram in islam? A long time ago, it was not allowed to celebrate valentine's day in Saudi Arabia as people considered that it is haram to celebrate valentine's day in Islam but this is not the case anymore. Now you can celebrate it within some limits. If a man is expressing his love to a girl whom he is not married to, it is prohibited, there is no question of valentine day! This kind of relationship is obviously haram in Islam. When is it allowed to celebrate valentine's day in Saudi Arabia? A believing husband can express his love to his wife by giving her roses or chocolates. This is not haram. So you see, a husband and wife (who are mahram of each other) can celebrate their relation on any day be it valentine or not. Would it be unfair for a Husband/wife not to express love on valentine day because it is so-called haram? No, they shall always be happy with each other and strengthen their relationship! So we just thought to excite Muslim spouses with the Valentine day ideas. So husbands and wives out there, there is no harm in celebrating love with a person you got Nikha-fied! You can always tell them what they mean to you and how much you love them. Living in Saudi Arabia, you cannot practice the western ways of celebrating the day as the culture of Saudi Arabia is a conservative one. So here are some Islamic ideas you can practice to make your Valentine’s Day in Saudi Arabia a halal one. 1-Greet your spouse with a card. A handwritten card is the best way to let them know who much you love them. 2-Make a book that takes down your spouse to the loving memory. Make it with some pictures so that you can thank them for the best moments of life you did spend together. 3-Welcome your spouse with a bouquet of flowers they love the most. 5-For husbands good at the kitchen, they can express their love by making a good breakfast for their wives. For wives good at the kitchen, make the dish your husband loves the most. 6-You can send your children to their grandma’s home and spend a day together enjoying cooking together and so. 7-Take your spouse to a lunch or dinner. 8-Get a lovable picture of your frame in your room and decorate that wall with flowers or so. 9-Chocolates complimented with flowers will never disappoint you! 10-Take a day off from work to spend with your spouse!